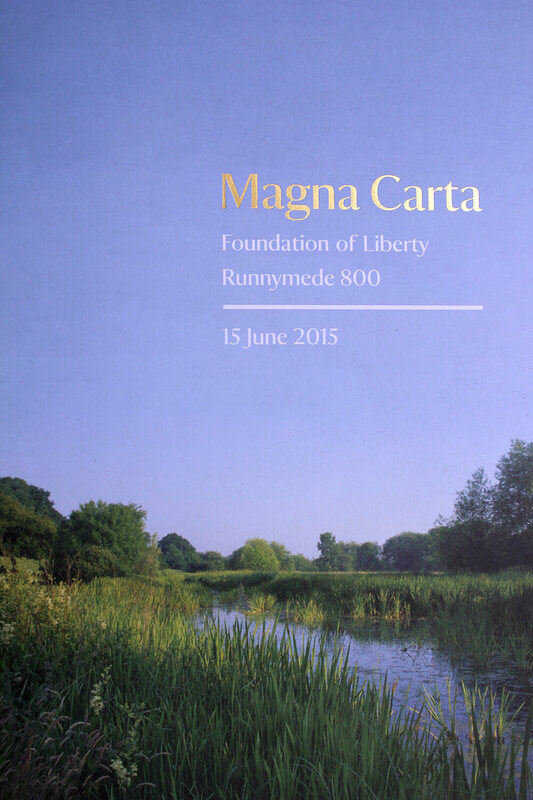 Eight hundred years ago, King John met a group of rebellious barons in a meadow at Runnymede. They signed the Magna Carta, setting in place the foundations of modern democracy. To mark the anniversary, the Queen greeted visitors and dignitaries from around the world in the same meadow, now managed by the National Trust. I worked on the programme for the day. A range of contributors had written the content, each in their own style. My job was to bring it together, rewriting the content into the National Trust’s tone of voice. Using the National Trust’s style guide, I found a middle ground that maintained the characteristic warm tone but suited this formal, royal occasion. I also worked with the design team, editing each piece to fit the word count on the visuals.